On the BSE, 400 lakh shares were traded in the counter so far compared with average daily volumes of 2901 lakh shares in the past two weeks.  The stock had hit a high of Rs 142 and a low of Rs 141.95 so far during the day. The stock hit a 52-week high of Rs 224.10 on 16 August 2018. The stock hit a 52-week low of Rs 127 on 28 June 2018. Lumax Auto Technologies informed that, the newly set-up unit of the company situated at Aurangabad in Pune (Maharashtra) has started commercial production/supply with effect from 12 February 2019. This unit has been set-up to manufacture and supply chassis frame, swing arm and trail arm to its customer, Bajaj Auto. The unit has been setup with a capacity of about 700,000 annually. The unit was inaugurated by D.V. Rangnath, Sr. Vice President - Materials, Bajaj Auto and Anmol Jain, managing director of the company. 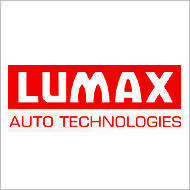 Lumax Auto Technologies manufactures is an integrated auto component manufacturer.